CEO and co-Founder of Research Tree. Ex Oil & Gas Analyst at Credit Suisse and Liberum. "Our community has downloaded over 150,000 research reports"
After a busy year of growth for our platform and another bumper year of quality research from most of the top Brokers and Research Houses across the city, we publish our third Annual Analyst Rankings. We started these rankings back in 2016 when we first launched Research Tree and since that time our platform has attracted many serious investors as clients and most of the key UK Brokers, especially at the small and medium-cap end of the market, as Providers. Our Analyst Rankings show the most in-demand analysts covering the majority of UK-listed small and mid-cap companies. If you want to get a clear, data-driven picture of which analysts are being listened to in the market then our Rankings are a powerful starting point. Our community of investors has downloaded over 150,000 research reports since we launched back in 2016. And here we show which analysts were the most in-demand, based on the number of downloads across our platform over 2018. 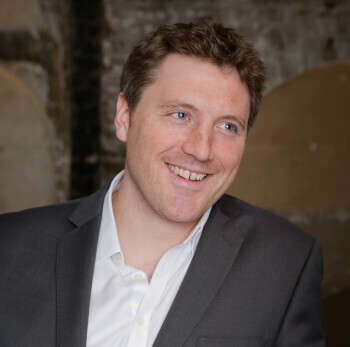 Well done to Lorne Daniel of finnCap who jumps to the top of the Market Wide rank for 2018. Lorne came in 2nd overall in 2017 so this is a brilliant and consistent performance. Also a huge well done to the Research Teams at both Liberum and finnCap. Each managed to get three analysts in the top 10, a serious achievement! How are the rankings shown? 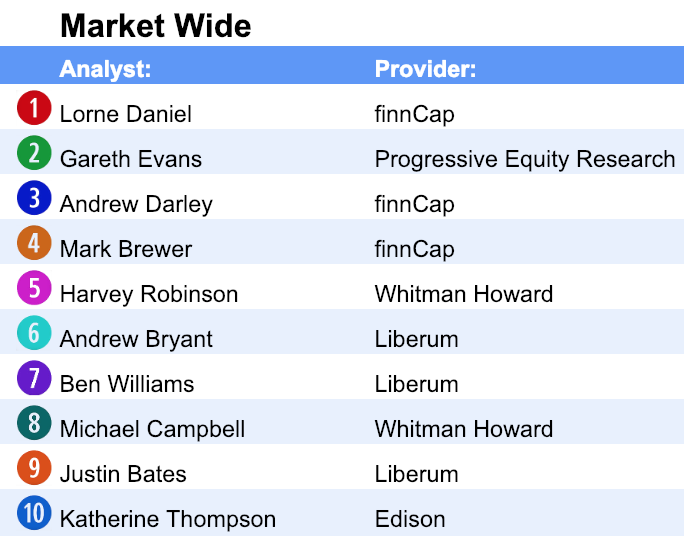 We've published the Top 10 analysts across the entire UK market, as well as the Top 5 or Top 3 analysts for each sector. Our rankings are determined by the level of demand for each analyst's work and are therefore based on real, tangible data taken from Jan-Dec 2018, rather than an easily spoofed voting system. Why is it important for Investors? Top analysts shape the way markets thinks about both valuation and risk. These rankings show which analysts were most in-demand over 2018, and who you should be keeping an eye on in 2019. The rankings are based on platform activity and they break down the most read analysts across the market and within each sector. We added a number of quality Brokers and Research Providers over the course of 2018 including Cenkos, WH Ireland and Kepler Partners. 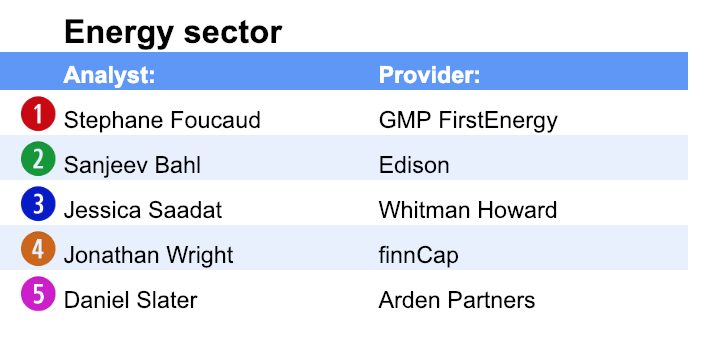 Our Analyst Rankings span the full 12 months of 2018 and so these Providers did not enjoy a like-fo-like comparison of a full year's activity. The information contained within this post is based on personal experience and opinion and should not be considered as a recommendation to trade nor financial advice.